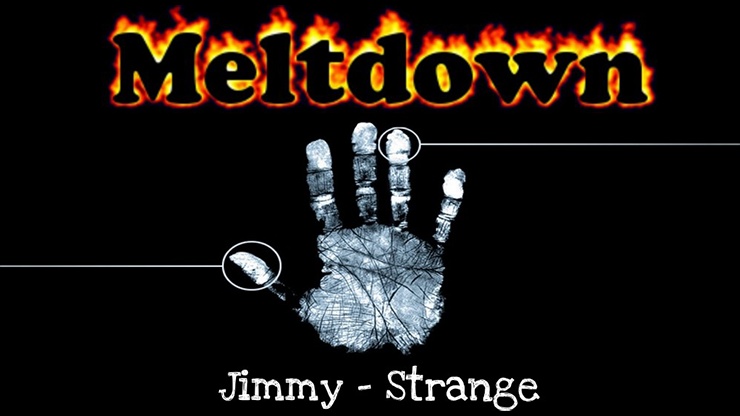 Meltdown by Jimmy Strange is a complete impromptu effect using an everyday lighter! Get a spectator to check out the lighter; the magician then takes it back and sparks a flame to heat up his hand. Then, seemingly using the heat, he stretches the actual plastic with his fingers. It can then be handed out to show that it is still fully working. Meltdown truly stretches the imagination. Comes with all you need to pull off this incredible miracle. Also has an added bonus effect with a card revelation on the stretched label. "Being able to make a normal object into something impossible is a must for any magician. Meltdown does exactly that. But to have it examinable and usable at the end just takes it to whole new level."